The amount of heat energy gained or lost by a chemical system when a process or reaction takes place at constant pressure. The amount of heat energy gained or lost by a chemical system when a process or reaction takes place at constant pressure. A positive enthalpy change is when a process takes in energy from its surroundings – such as when ice melts into liquid water. This is known as an endothermic process. A negative enthalpy change is when energy is given out, known as an exothermic process. We can use the negative enthalpy change of combustion and other exothermic reactions to release the energy stored in chemicals and power our world. 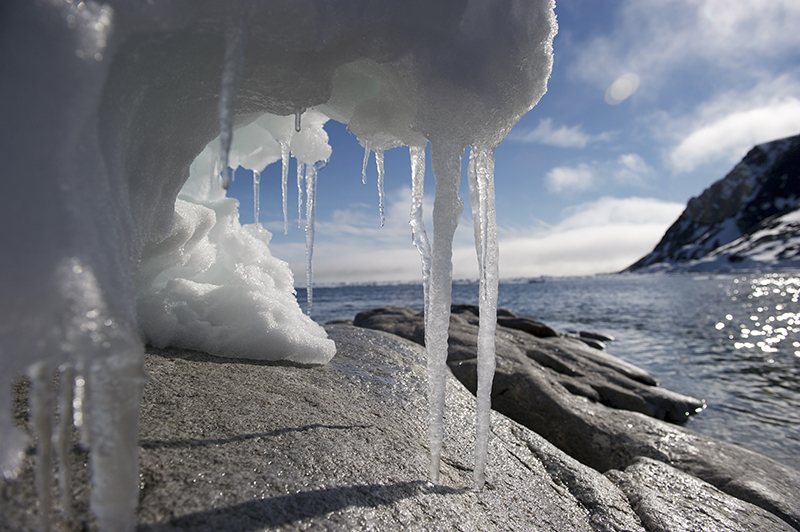 A positive enthalpy change is when a process takes in energy from its surroundings – such as when ice melts into liquid water. This is known as an endothermic process. A negative enthalpy change is when energy is given out, known as an exothermic process. We can use the negative enthalpy change of combustion and other exothermic reactions to release the energy stored in chemicals and power our world.